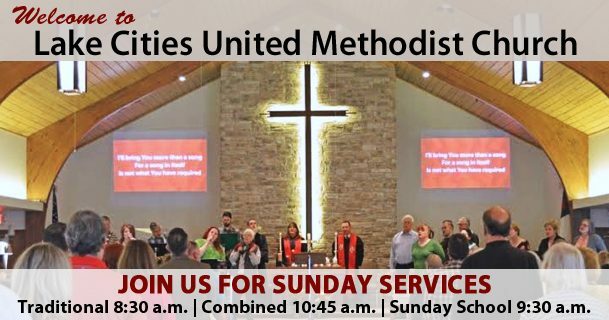 Welcome to Lake Cities UMC! We are so glad you stopped by! We are a warm, welcoming, friendly church that seeks to do good work in our Community. We invite you to get to know us and work along side us! 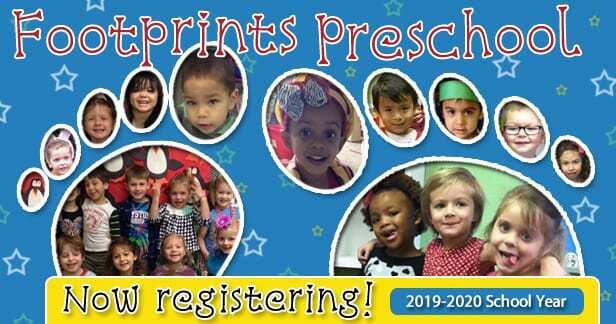 Footprints Preschool is accepting registrations for the 2019–2020 School Year! We offer 2-, 3-, 4-, and 5-day programs. 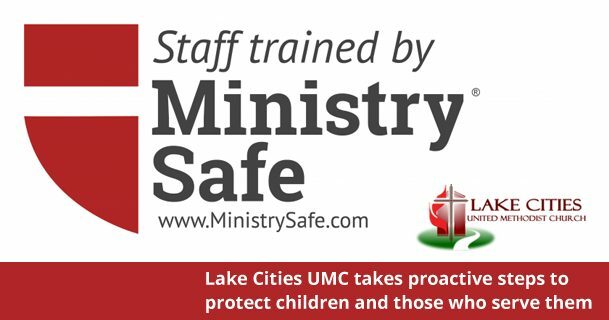 Lake cities UMC takes proactive steps to train staff members and volunteers to address the risk of child sexual abuse in ministry programming.